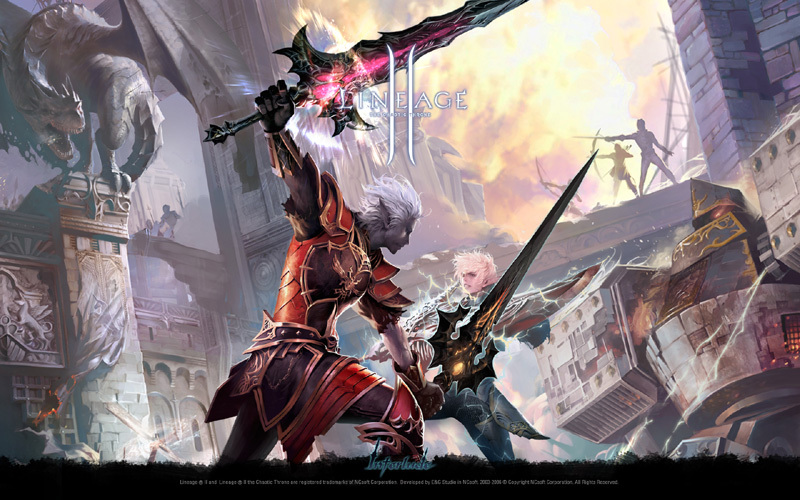 NCsoft® announced the release of Kamael, the newest and largest addition to the Lineage® II franchise. At more than 1 Gigabyte, Kamael is the largest expansion ever for the massively multiplayer online PC game and adds an entirely new playable race, new lands, ongoing fortress battles, instanced dungeons and new account services to the game, which has continued to increase in depth and story. The huge Kamael expansion is free to all current Lineage II subscribers. 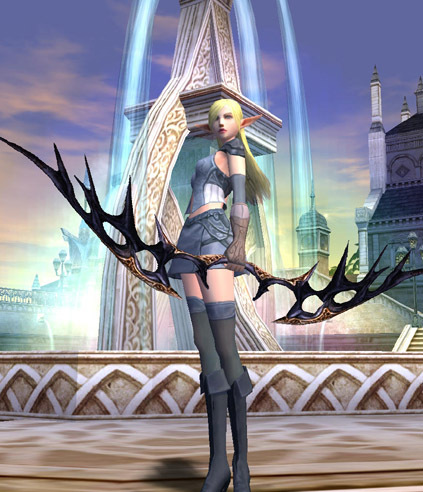 Lineage II is known as the gaming market’s premier player-versus-player (PvP) MMO, and since its launch in late 2003, has reached more than 17 million players worldwide. The main feature of the expansion is a new playable race called the Kamael, one-winged soldiers who control a form of dark magic and are presented in different class paths based on gender, with both male and female characters possessing distinct combat abilities. The ultimate goal of the Kamael warriors, born on the Isle of Souls, is to earn a second wing and reach the powerful “final form. Highlights for veteran players of the game include the addition of lands for those above level 70, Hellbound and the Isle of Prayer. 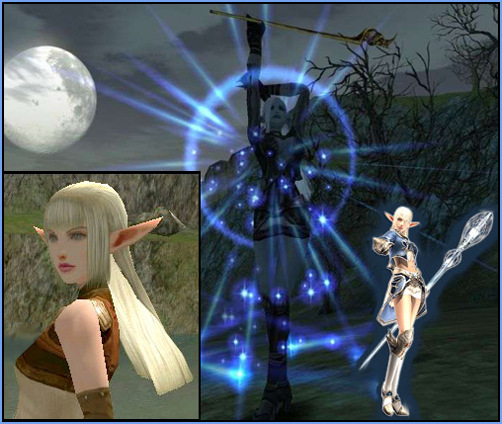 Also coming soon, highly-requested game features such as character server transfers, name changes and gender changes will become available for purchase.Newer players will enjoy new items and enhancements that will aid the solo play experience for those at lower levels, helping to make Lineage II more accessible without diluting the challenge for which the game is well known. Also, when players tackle particularly challenging adventures or overcome monsterous bosses, they can capture the moment on video with the game’s newly polished record and replay system that allows players to speed up or slow down their footage when they view their captured battles. 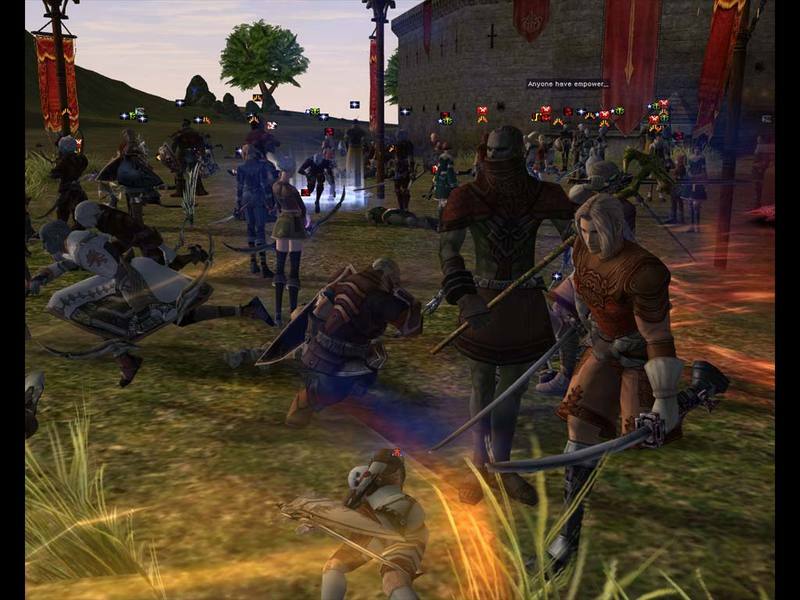 Adding to the intrigue and massive battles Lineage II is known for are clan-based, daily fortress battles. Smaller in scale to the enormous castle sieges, the fortress battles will allow smaller clans to gain a foothold on territory and elevating their clan in the larger political and military background.